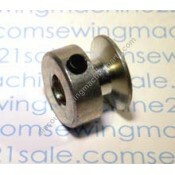 Rotary Motor Pulley #409 (5767)(8578)(5655)(417 ) NEW Inside diameter of pulley hole is 17/64".. 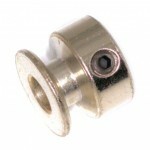 Most common motor belt pulley, 1/4" in-side diameter hole. 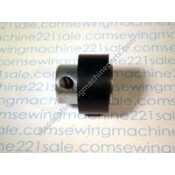 Fits many motors including NA35K, NA35L,..